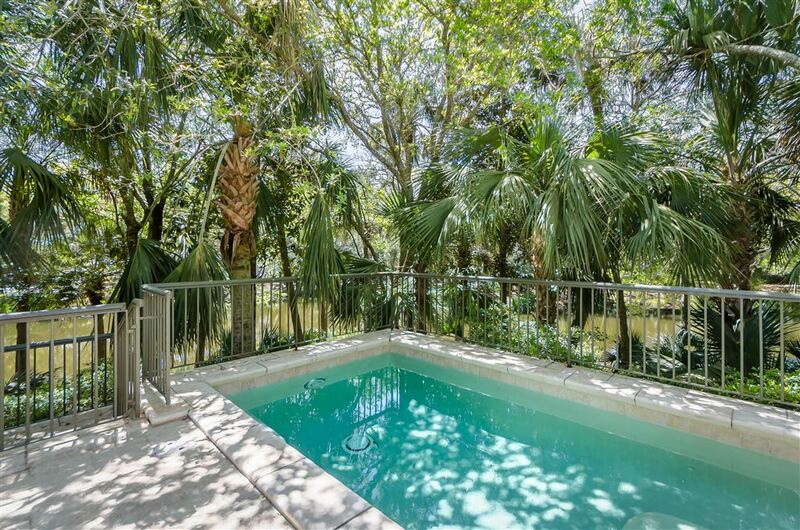 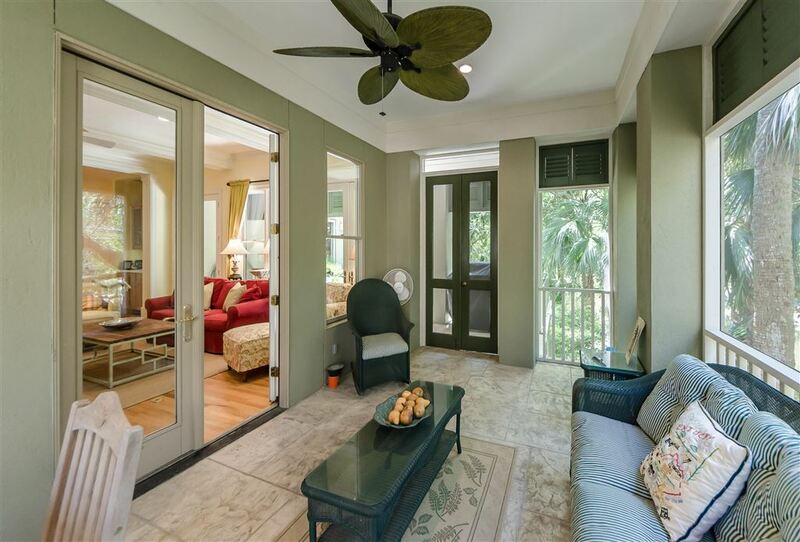 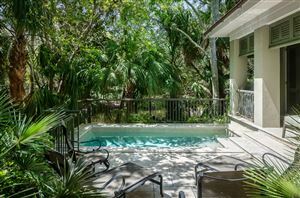 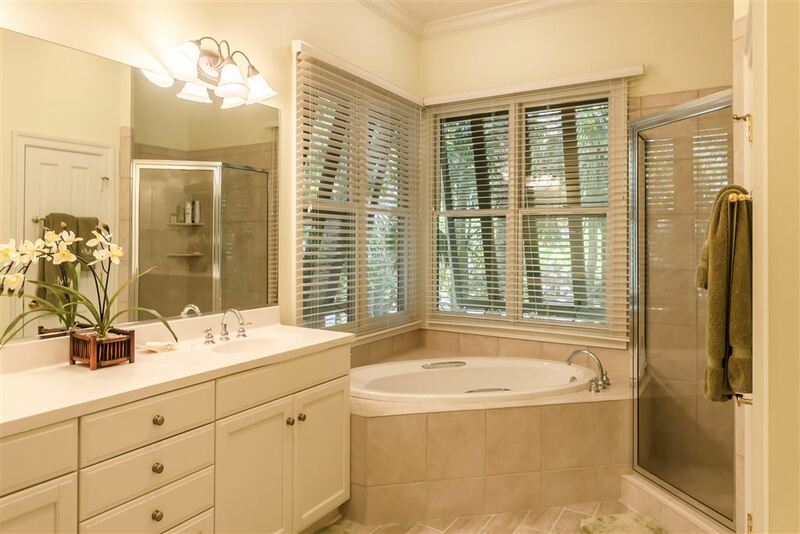 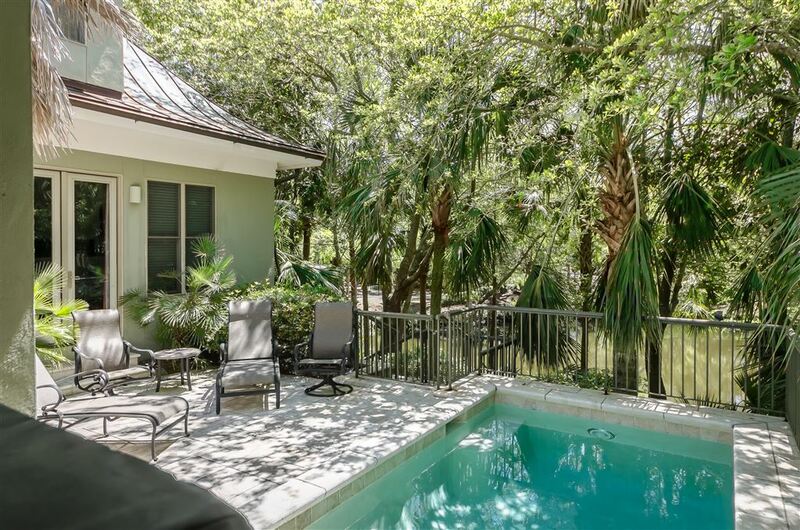 Wonderful four bedroom/three and one half bath Ocean Oaks home with refreshing dipping pool, loggia and screened porch overlooking tranquil lagoon. 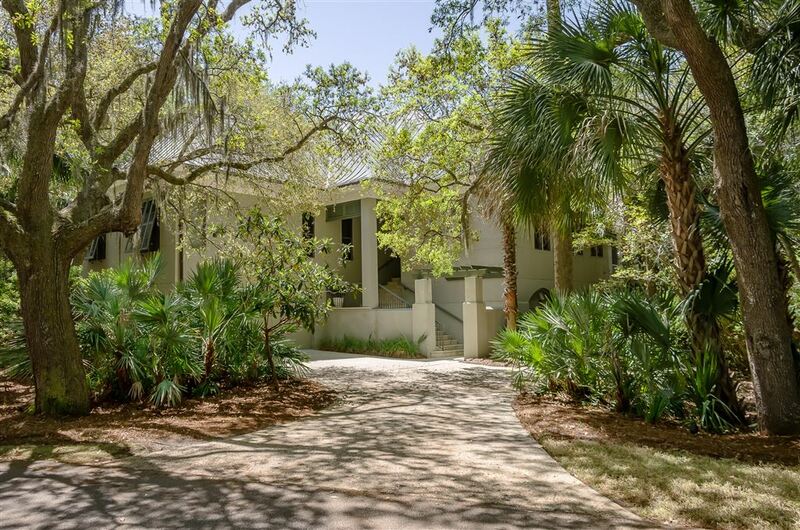 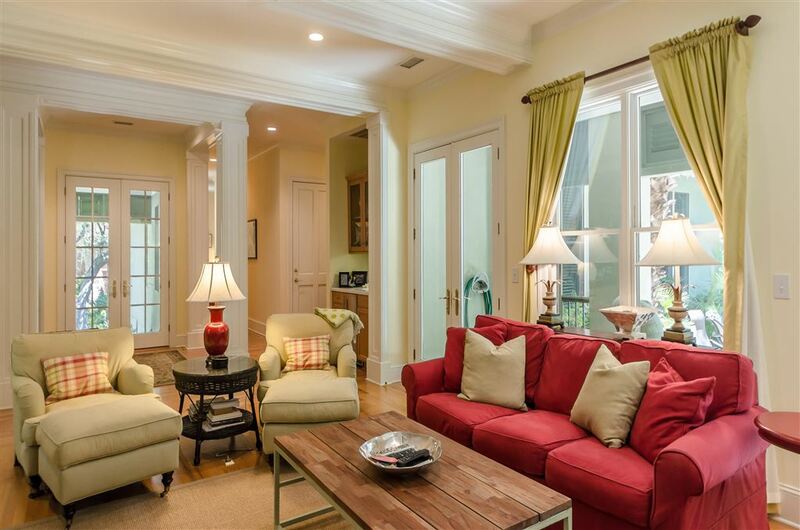 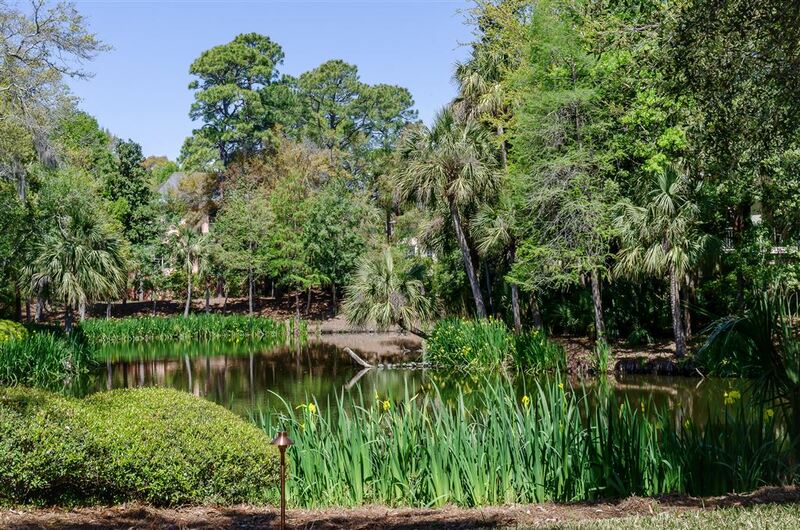 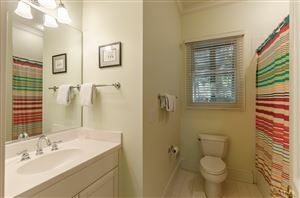 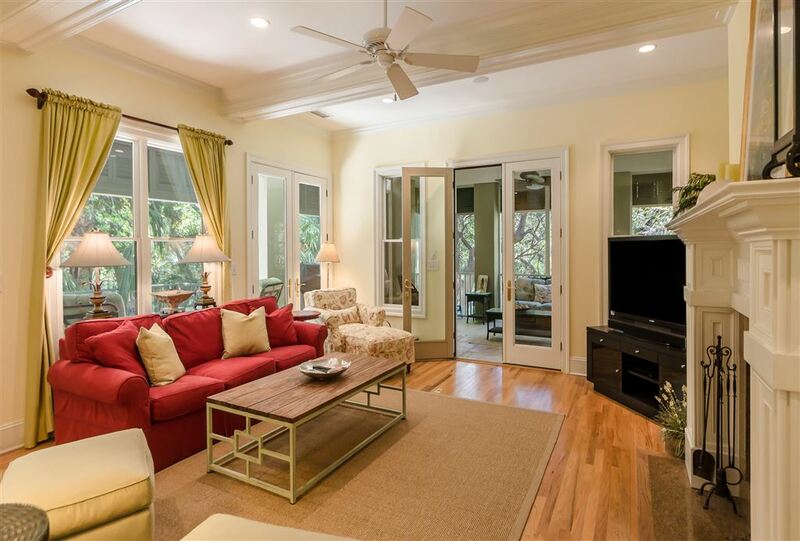 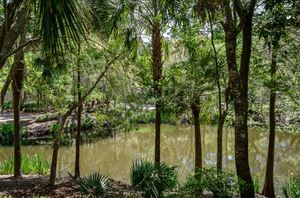 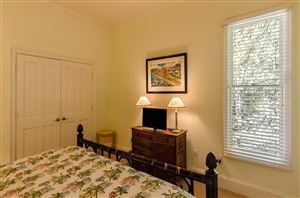 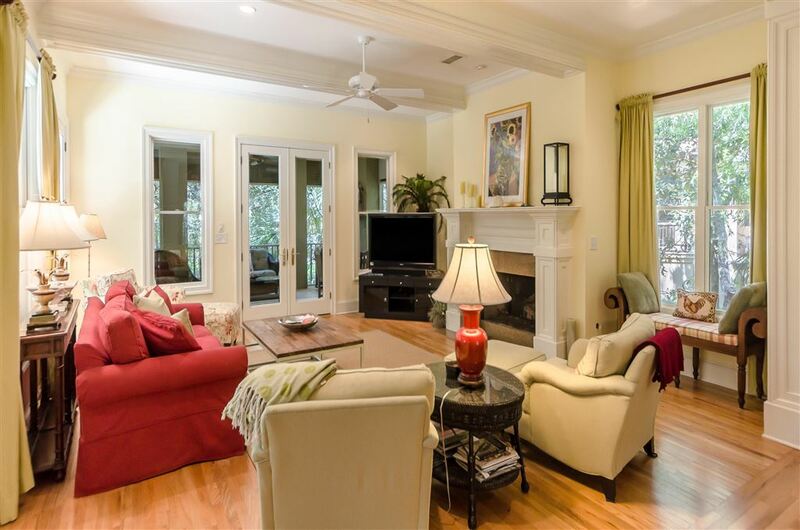 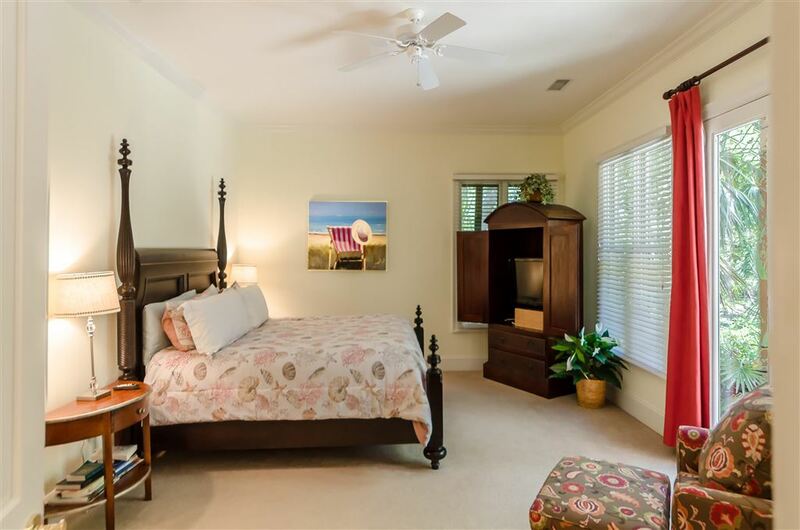 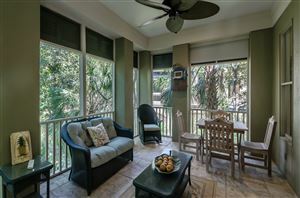 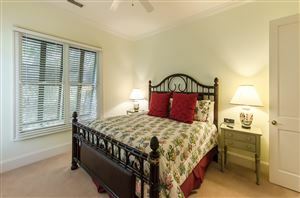 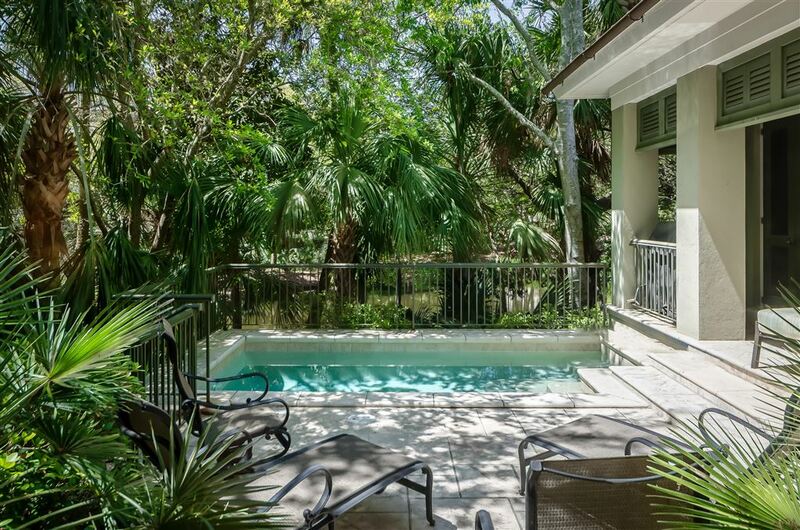 Conveniently located across from The Beach Club and Kiawah Island's pristine ten mile beach. Kiawah Island Club membership opportunity - Golf. Cozy living room with oak flooring, elevated and beamed ceiling, opens onto screened porch and loggia for outdoor enjoyment. 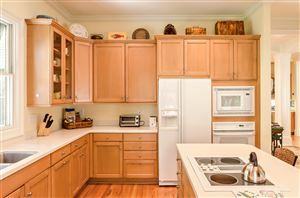 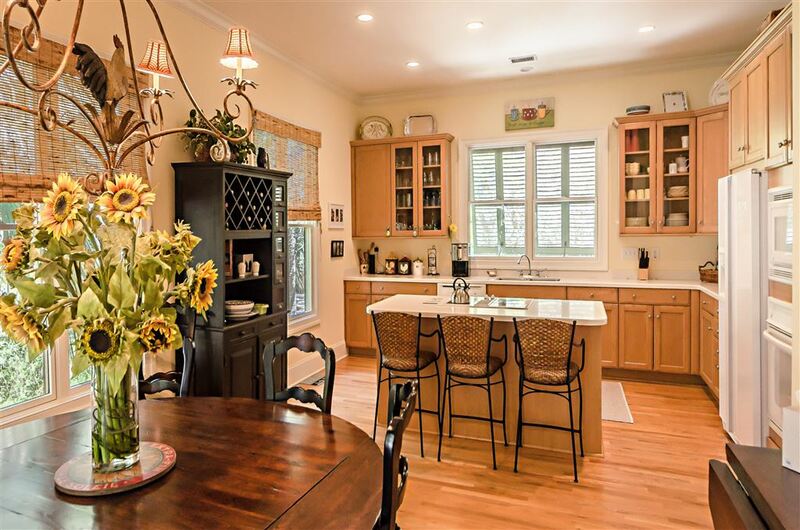 Kitchen has custom cabinetry, center island, corian countertops and GE Profile appliances. 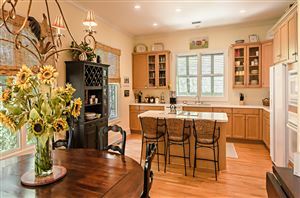 Cozy dining area with wall to wall windows is adjacent to kitchen. 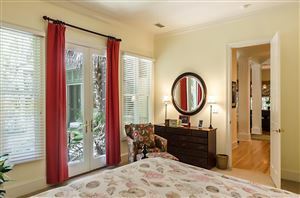 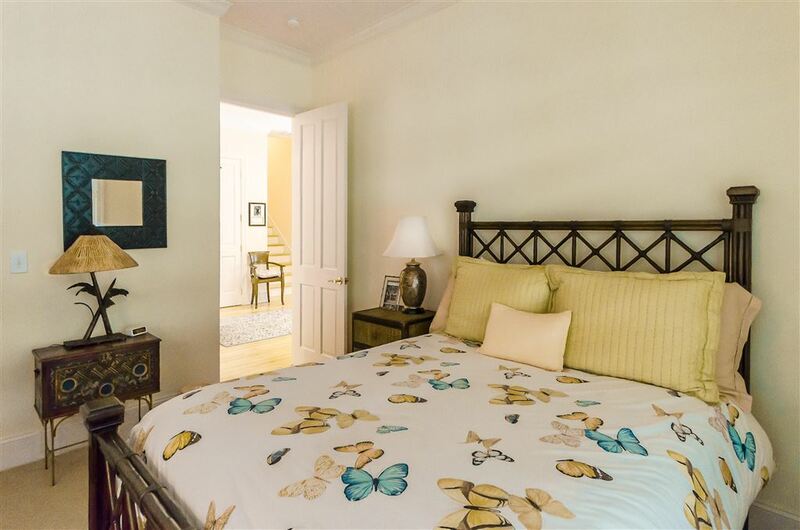 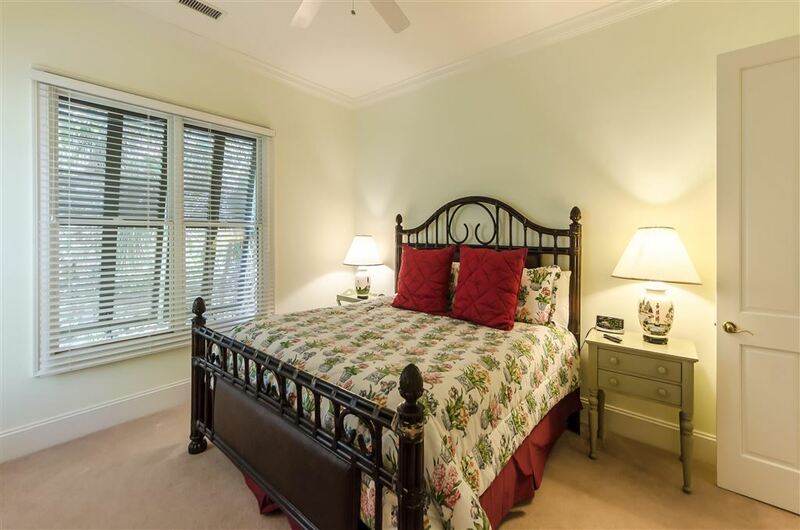 Master bedroom suite is on the first floor with French doors leading to loggia and pool terrace. 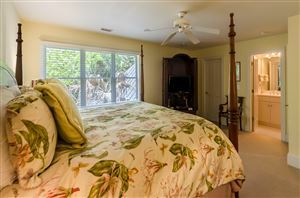 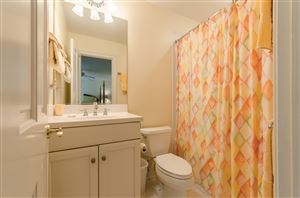 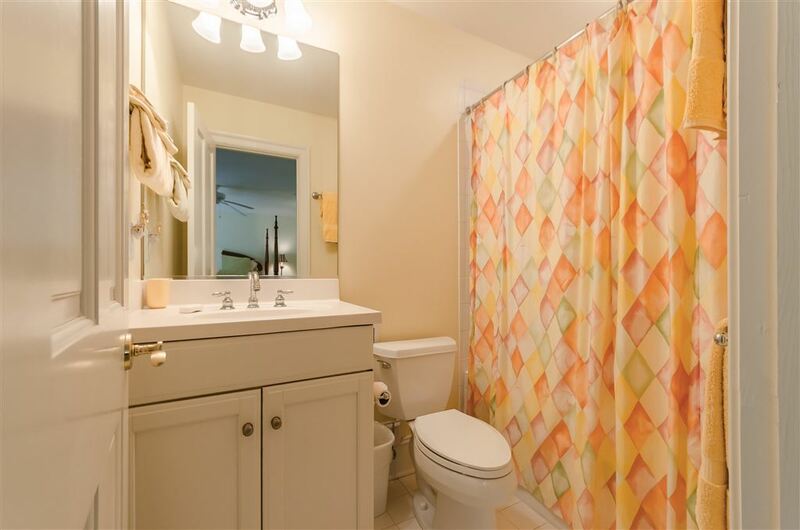 The guest wing comprises a sitting area, two additional bedrooms with shared bath - for extended family and guests. A fourth bed- room with private bath is located on the second level and overlooks the pool terrace. 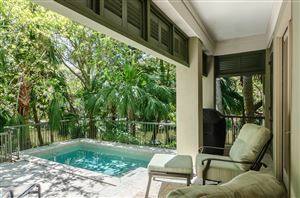 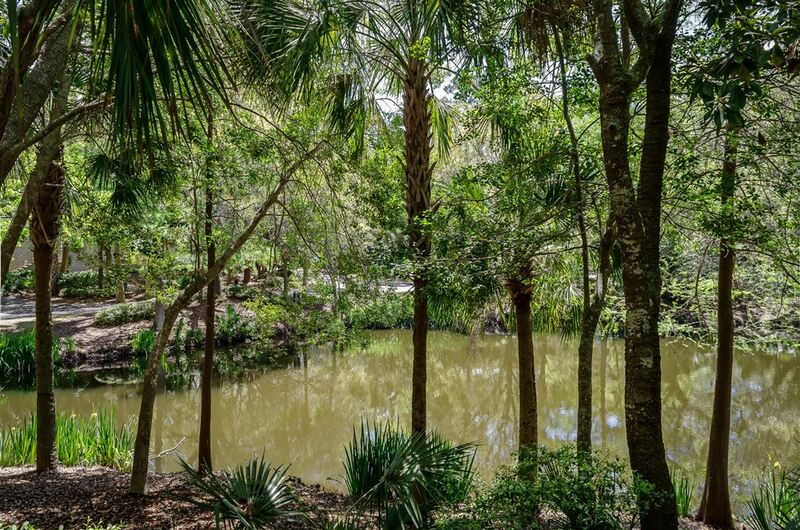 Loggia, pool and pool terrace surrounded by lush natural vegetation overlooking a tranquil lagoon, a natural habitat for many species of birds and wildlife. Sold furnished excluding some personal items.